I recently appeared on episode #164 of the Lambcast, along with Nick from the Cinematic Katzenjammer, Pat from 100 Years of Movies and Kristen from Journeys in Classic Film. Our chosen topic of discussion was our top five active directors, and provoked some interesting thoughts including why none of us like Terrence Malick. I recommend listening to the episode, if only to hear us ruthlessly mock Nick for his first-time presenting skills, but the show also inspired me to expand upon my list for this week’s Top 10. I’ve said it before and I’ll say it again, I’ve never been a fan of Superman. He just seems too uninteresting as a character, with his only inner turmoil being his fish out of water last-of-his-kind predicament, that I’m sure would become annoying and whiny if dwelt on for too long. My disinterest with him also stems from the fact that I’ve spent so little time with the character. I have technically seen Richard Donner’s 1978 Superman, but I can’t remember a single thing about it (literally nothing), and my hatred for Superman Returns is well documented. I also wasn’t much of a fan of Smallville, barely making it halfway through the first season, and I doubt I’ve seen more than a couple of episodes of Lois and Clark, although I did like Ben Affleck’s performance as George Reeves in Hollywoodland. 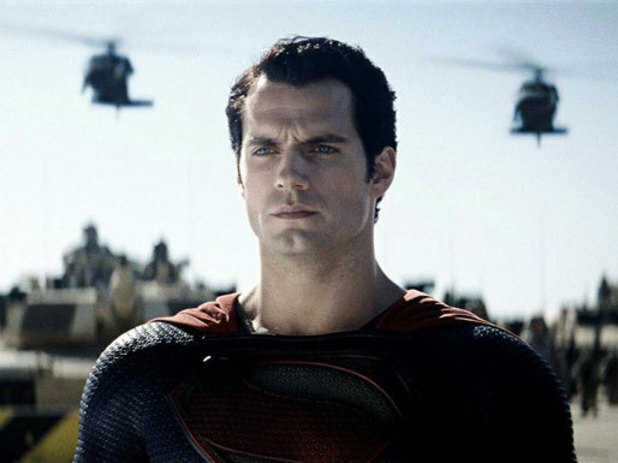 As such, I can’t say I’m really looking forward to the upcoming Man Of Steel, despite the interesting trailers and general buzz over it all. As I’m sure you’re aware by now, Disney recently bought LucasFilm, and are currently planning on releasing the next trilogy of Star Wars films, starting in 2015 (which is looking like a pretty damn good year for movies so far, what with Avengers 2 and the Justice League movie). Currently nothing has been set in stone other than a frankly ridiculous amount of rumours over cast and crew, so I’m going to throw my hat into the already over-hatted ring as to whom I believe would make a decent director for what proves to be one of the most eagerly, yet cautiously, anticipated films of the next few years. As I like to do sometimes, I’ve made two lists, one of a safe pair of hands to kick off the trilogy, and another list of film-makers who could add an interesting spin on the series that I’d quite like to see. Christopher Nolan’s first major picture (after 1998’s Following, which is interesting but a tad too confusing, and really for completists only) is at first glance nothing but a gimmick, using a reverse-narrative to tell the detective noir of Guy Pearce’s Leonard Shelby as he hunts for the man who raped and killed his wife whilst suffering with a rare condition that prevents him from making new memories. However it turns out that telling the story backwards, scene by scene and with an expositionary telephone conversation spliced in between, is the only way to give the story justice. Famously, there is an easter egg on the Memento DVD that plays the film in chronological order, and I’ve discovered that in that orientation the film just doesn’t work. It’s not just because the last few seconds of every scene are replayed again moments later at the start of the next one (surely that wouldn’t have taken much to edit out?) but it’s also because the film is completely lacking in tension or pacing when that way round. Which just goes to show that Nolan was able to use a plot technique to it’s fullest advantage, which in the hands of a lesser director could have proved disastrous. Pearce is excellent in an unforgiving role, especially given that Leonard has no character arc longer than a scene. He’s always been a brilliant actor, and often hides his Brad Pitt-esque looks behind obscuring facial furniture or heavy make-up – see Ed Exley’s glasses in L.A. Confidential, or large amounts of Play-doh in Prometheus – and here is no exception, with Shelby’s body plastered with tattoos and a shock of peroxide blonde hair to distract from those razor-sharp cheekbones. Pearce is ably supported by Carrie-Anne Moss and Joe Pantoliano as Natalie and Teddy, people who may or may not be out to help Leonard on his quest.We discover elements of the story as Leonard does, and the true meaning of almost every scene is altered by the one that immediately precedes/follows it. Surprisingly, a scene can hold just as many surprises, and just as much tension, if you know how it ends but not how it begins. You can’t help but feel sorry for Leonard, in a situation that would drive most of us insane – as long as we could remember the insanity long enough – and his life would be hard enough without everyone screwing with him. Even the clerk at his motel (Batman Begins‘ Mark Boone Junior) charges him for two different rooms, and doesn’t even hide it from Leonard, as there’s no chance he’ll remember. There’s more comedic moments than you might remember, and some darkly so, for example the conversation where Leonard reveals to Natalie that the last thing he remembers is his wife. She says that’s sweet, before Leonard concludes “…dying.” I probably shouldn’t have, but this got a start of laughter from me. I remember that my first viewing of this movie was ruined when I borrowed it from a housemate some years ago. He basically told me the ending, and that the film was crap, but I watched it anyway and remained intrigued and fascinated by how the plot would tie together – which it does nicely. Rest assured I never took that housemates movie advice again. 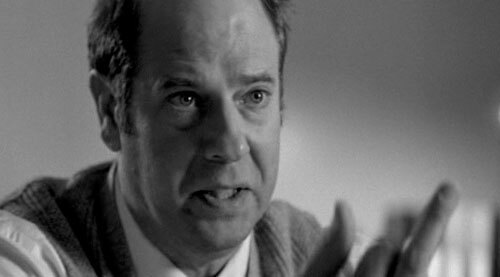 If Stephen Tobolowsky is in a film, then I’m legally obliged to mention him in a review, and here he crops up in grainy, black and white flashback as Sammy Jankis, a case Leonard looked into as an insurance claims investigator before his memory loss. Jankis suffered from a similar condition as Leonard, and Tobolowsky’s wonderfully big blank face is perfect for the look of someone not recognising anything new in the world around him, and his bursts of anger at annoyance – at an elctro-shock test and not understanding TV shows – is also great. The story, written by Christopher Nolan’s brother Jonathan, is well thought out and takes into account the minutiae of Leonard’s predicament. Such a high concept (though scientifically possible) film could have left many annoyances at skipped over details, loose plot strands or inconsistencies, but by the end/beginning no such problems are left. What can I say about the Dark Knight that a thousand others before me haven’t? Of all modern films, this seems to be the one pored over most closely and often, heralded as the saviour of the summer blockbuster, superhero movie and crime thriller, all rolled up in the tightest of scripts. So, to take a fresh perspective, I sought out some people who didn’t like the film (thank the lord for the Internet, it makes people who don’t like something so easy to find) and found myself furious after reading just one and a half 1/10 reviews on IMDb. The sheer level of nitpicking and miniscule plot-hole unravelling proves just how far people are willing to go to disagree with the masses and stand out from the crowd, even when the crowd is so undeniably correct. Not that this is a perfect film. 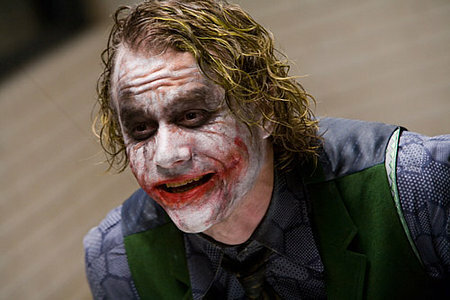 There are flaws, including the Joker’s plan being at times a tad too pre-emptive, some ominous camera angles and music cues hinting unsubtly a character’s true motives earlier than should have been done, and the bit with the cellphones, which is a bit silly, but is that really enough to warrant a 1-star rating? The fact that these reviewers (I won’t give them the satisfaction of names or links, only seek them out to feel the rage bubble inside you) fail to note even one positive point in a movie overflowing with brilliance negates any opinion they deem worthy of sharing. I personally find it impossible to find nothing good in a movie – The Adventures of Pluto Nash is an abomination unto film, yet Randy Quaid is a delight as Nash’s robotic assistant; Big Trouble in Little China is easily one of the worst films I’ve reviewed from the list so far, but it has imaginative (if insane) monsters and mythology, some dialogue that surpasses cheesy to being inspired, and features Kim Cattrall back when she was attractive. Therefore, with such damning reviews as these ‘people’ have offered, they are in fact unwittingly proving how good a film it is. Leaping from the tantalising springboard ending of BatmanBegins – Gary Oldman’s Jim Gordon showing Batman a playing card left as the mark of a new criminal, calling himself The Joker, we dive headlong into a wonderfully executed bank heist, as six masked goons effortlessly separate mob money from the vaults it was stored in. Director Chris Nolan has made no secret that Heat, Michael Mann’s superb DeNiro/Pacino cat and mouse crime epic, was a huge influence on the Dark Knight, and it shows, from a William Fichtner cameo to a central meeting of the hero and villain, even mentioning a cup of coffee. Nolan wisely improved upon some mild mis-steps made in Batman Begins here, replacing Katie Holmes with Maggie Gyllenhall as love interest Rachel Dawes, giving Batman’s mask a cowl so he can turn his head, and giving Batman himself (Christian Bale, good but no Adam West) a little less screen time, allowing alter ego Bruce Wayne and his various accomplices and nemeses some breathing room. Aaron Eckhart is spot-on as Harvey Dent, Gotham’s shining hope against the mob, and Morgan Freeman and Michael Caine remain on hand to add a touch of old school class and grandeur as Wayne’s dependable CEO nad curmudgeonly butler/moral compass, but justifiably most of the praise has been directed at the late Heath Ledger’s Joker. A creation for the ages, his layered performance of a truly maniacal genius reveals more with each viewing, and it is unfortunate that the role showcased the true acting abilities of a man previously thought of merely as a rom-com heartthrob only after he had passed. Plus, it gave us all another Hallowe’en costume to use. 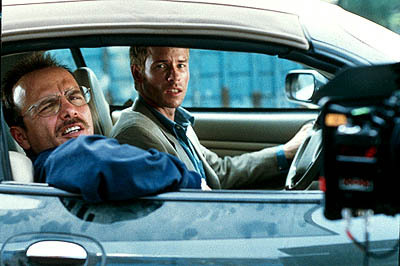 Unusually for Nolan, the film is actually quite funny. It’s not exactly laugh-a-minute (there’s certainly less than 152 jokes here), the script is still a lot more humorous than you might remember. There’s also absolutely no filler, with every strand being integral to the plot; a true achievement when you consider just how engaging the story is, even when new elements are being added right up until the last few scenes. As always with Nolan’s films, there’s a couple of cinematography moments that I’d have tried differently (see Inception), most notably the scene where the Joker leaves a hospital, which could have looked truly tremendous had it been one unbroken shot, without needlessly cutting away to some pedestrians nearby, but this is a small matter that is more of a personal niggle than a criticism. 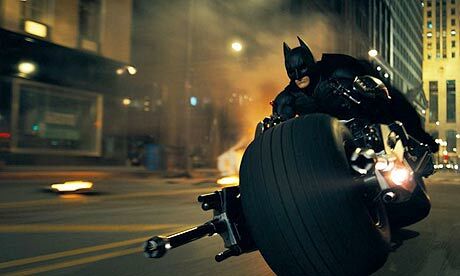 Anyway, for those wondering if they should watch the film again before the upcoming trilogy closer The Dark Knight Risesthis summer, the answer is a resounding yes. Even if you don’t intend to see part 3 (I assume you’re planning on gouging out your own eyeballs, just in case it isn’t any good, there’s no other reason not to see it) you should watch The Dark Knight again, just because it’s probably the best film to have been released in the last 5 years, if not more. 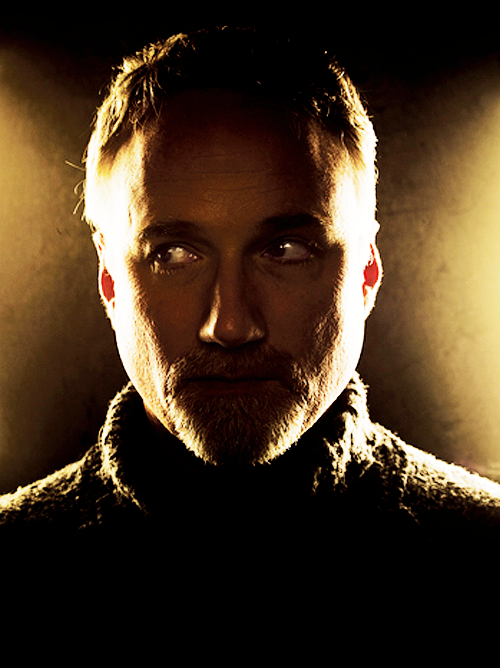 Apparently the concept of Inception began when director Chris Nolan, he of the Dark Knight, Batman Begins, Memento and the upcoming Dark Knight Rises, the most anticipated film of 2012 (tied with the Avengers and the Hobbit), wanted to make a film in which several climaxes are all occurring simultaneously. Most directors would then structure a plot in such a way as to have different characters in different locations, all partaking in various climactic events and cutting between them, but Nolan, in what I’m going to assume was an evening rife with alcohol, narcotics and some rare kinds of cheese, opted instead to make a film predominantly set within the world of dreams. Taking an already interesting, fantastical premise – secrets can be obtained by stealing them from people’s dreams via extraction and spinning it on its head, as Leonardo DiCaprio’s master extractor Cobb and his team – Joseph Gordon Levitt, Ellen Page, Tom Hardy and Dileep Rao, are enlisted for one last job, to plant an idea in Cillian Murphy’s dream by business rival Ken Watanabe. 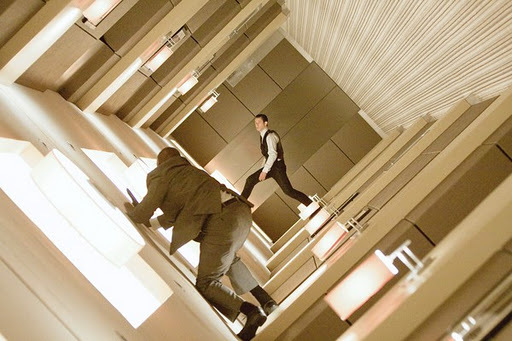 By using this world of dreams, Nolan has released literally all limitations as to where the plot can go, and opened up the door for some thoroughly original set pieces, the standout of which is Gordon Levitt’s taciturn Arthur fighting armed goons in a corridor with an ever-changing, and disappearing, centre of gravity. This, combined with a rain-lashed chase through busy city streets and a Bond-inspired snowbound explosive finale adds up to one of the most thought provoking action movies in recent years. The plot is sometimes lost amid the spectacle of the dream worlds and the new logic required to understand it – in a dream, time travels 12 times slower with each level you go down, your subconscious can flare up against you but you can bend the environment around your will – so at times you forget just what they are fighting to achieve. Nolan also appears to have paid attention to the naysayer accusers who believe, not unfairly, that his films lack a required heart and emotional depth, as the addition of Cobb’s deceased wife Mal (Marion Cotillard) appears in his subconscious, eager to turn the dream worlds against him, and the entire plot takes place just so Cobb can be reunited with his kids. Both these points seem tacked on and superfluous to the overall plot, other than adding a motive and antagonist that, although not asked for, do not overly deter. 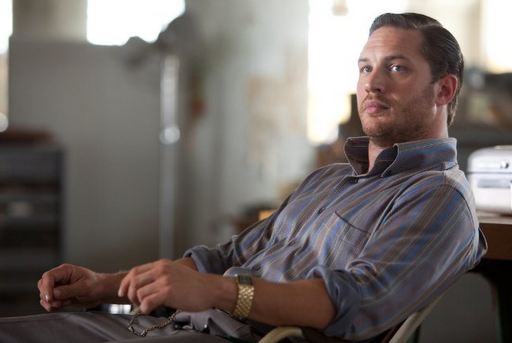 Under close scrutiny some of the dream logic is inconsistent and doesn’t quite hold up, with some questions remaining unanswered – how exactly does Tom Hardy’s scene-stealing Eames transform into other people as the teams forger? – but the performance, cast (also including Michael Caine, Tom Berenger and Pete Postlethwaite), effects and sheer scale of the project make this unmissable, and my best film of 2010, although it makes my dreams look utterly pathetic in comparison.